Developed by former Apple employee and Halifax-based iPhone in Canada reader Christian Selig, ‘Apollo’ is a beautiful new Reddit client, that has been designed for faster navigation with tons of powerful features like the Jump Bar, fully customizable gestures, and a super-charged Media Viewer. The free app is now available as a universal download for iPhone and iPad in the App Store. 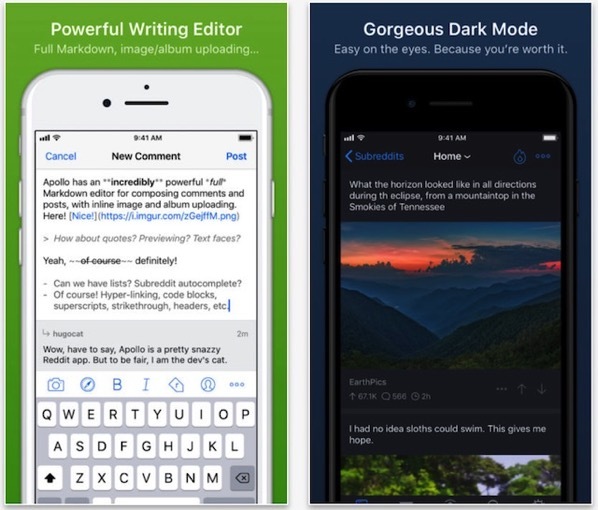 Selig, who worked at Apple on the Enterprise iOS Development team in Cupertino, has spent the last two years taking what he learned to build “the most powerful and beautiful iOS Reddit app possible”. Apollo, which has been created specifically with iOS design guidelines in mind, fits right at home on your device, thanks to input from over 2,000 beta testers. 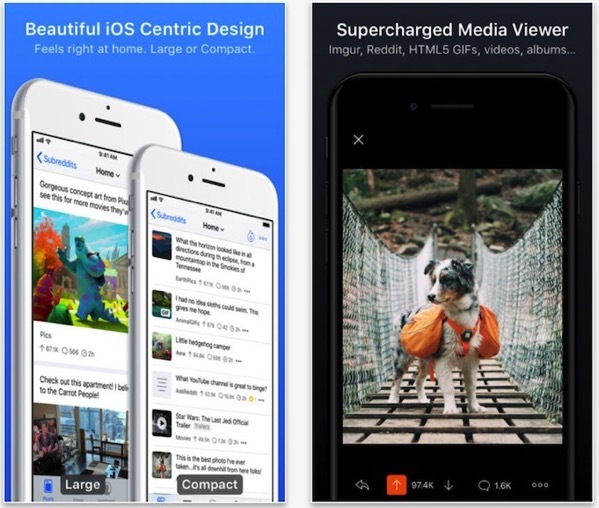 Super-charged Media Viewer for an amazing experience viewing images, GIFs, videos, albums , and more from a variety of sources.